This 1 hour course includes a video which provides tools and resources to help caregivers transform stress and maintain wellness. This course is a must for any agency that works with and supports caregivers. 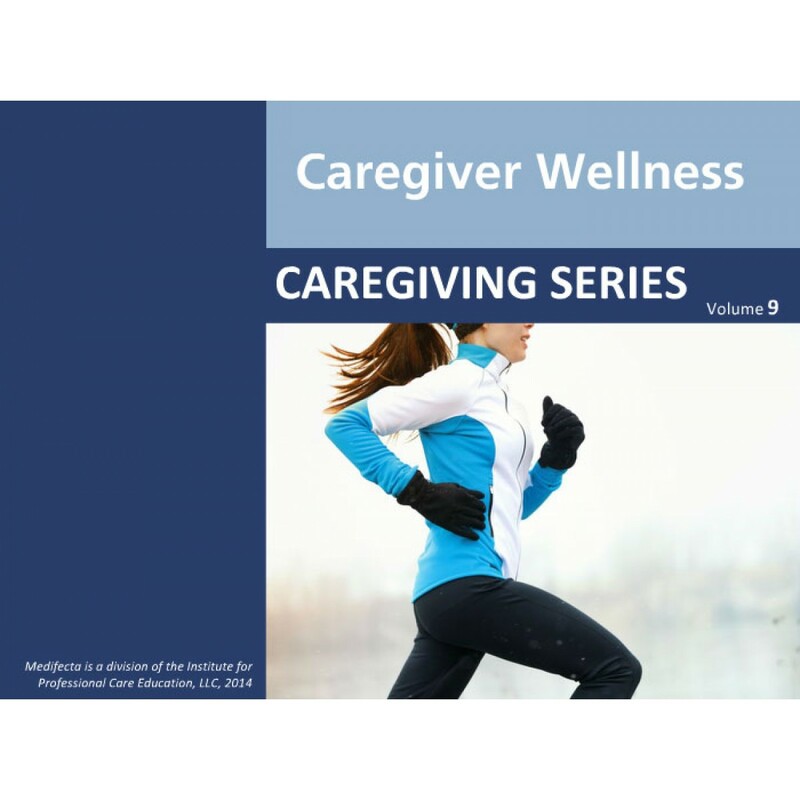 Stress comes along with every job; but, a caregiver deals with a unique type of stress. Learning how to cope with stress and finding healthy ways of relieving stress is important for a caregiver to provide the best possible care. 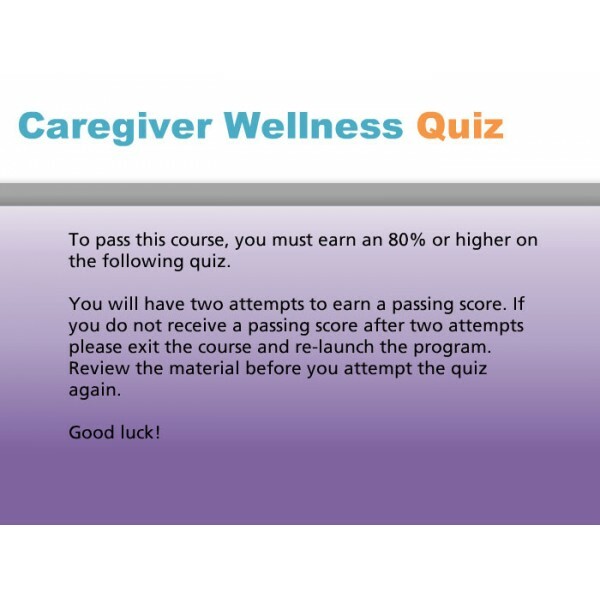 Upon completion of this training, the participant will understand: the importance of caregivers caring for themselves; how to recognize the warning signs of stress and identify their source; the factors that contribute to caregiver stress; practical solutions for cultivating life-long wellness.